Top three fragrances for Christmas. 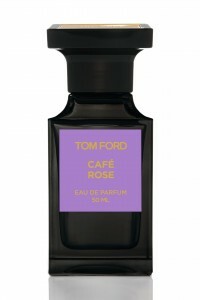 Tom Ford knows what women want, and delivers it consistently through his fashion line and through his fragrances. This scent is no exception, taking the delicate rose and giving it a seductive twist with notes of patchouli, coffee and black pepper. Perfect for girls who want femininity with a side of spice. Purchase 50ml for £135, available at Selfridges. A light and fruity fragrance, Prada adds violet and raspberry notes to the classic rose for a beautifully feminine scent. 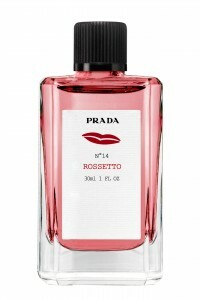 Adding a touch of style, Prada pours its concoction into the prettiest of bottles, the perfect gift for girly girls. Purchase 30ml for £130, available at in-store at Selfridges. 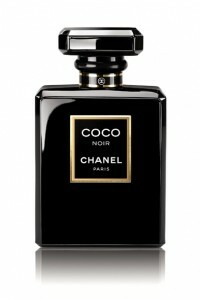 The Queen of fragrance, Chanel is a must-have for every fragrance wardrobe. Coco Noir takes inspiration from the Orient, using Indonesian patchouli, rose absolute, jasmine absolute, sandalwood and bourbon vanilla accents. Ideal for those looking for a richer fragrance. Purchase 100ml for £106, available at Selfridges. If you are keen to get the perfect make-up look to go with your new fragrance, see how a beautician could help on our Professional Make-Up page. See the rest of Vogue’s top fragrance picks.